I’d like to take a moment to wish all of you and your families a safe and happy Independence Day; especially to those of you who are working today to keep our patients well-cared for. Happy independence to you as well. 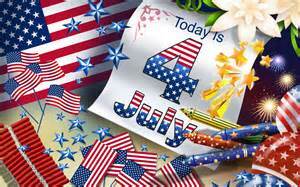 We are blessed to be Americans especially in a time such as this with all that’s happening in the world around us. I also enjoy reading your posts and have learned much there from..